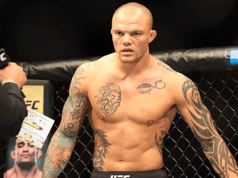 In the weeks since Michael Bisping won the UFC middleweight title from Luke Rockhold in shocking fashion at June 4’s UFC 199, there’ve been an windfall of potential challengers looking to get the next shot at ‘The Count’s’ throne. 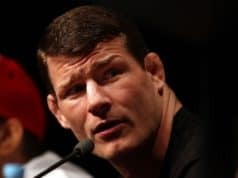 Those names include previously unforeseen competitors like Georges St. Pierre and Dan Henderson, but perhaps no legitimate contender has been more vocal about a title shot than former champion Chris Weidman, who was originally scheduled to meet Rockhold in a UFC 199 rematch before a serious neck injury postponed that fight for now. @ChrisWeidmanUFC you never fail to make me smile. You’ll get yours, if and when you win a fight. Lots of injuries since usada though,Weird!???? @bisping hah going hard trying to throw dirt on me. Your own teammates gave u up. “People who live in glass houses shouldn’t throw stones”. 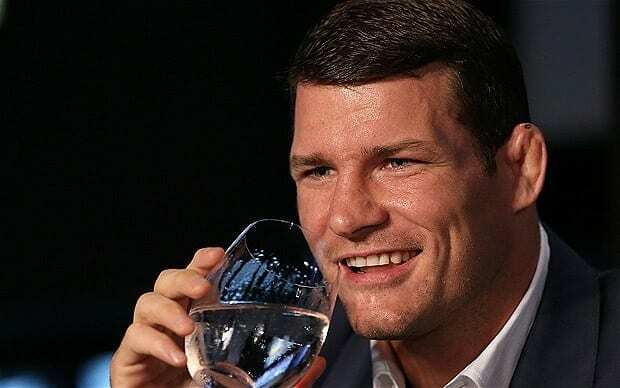 So it seems the trash talk battle between Bisping, Weidman, and the rest of the suddenly wide-open UFC middleweight division is in full swing without an end in sight. With Weidman hopefully returning from his neck issue in time to fight at November’s monstrous UFC 205 debut in his home state of New York, a match-up with the British champion obviously makes sense from a pure marketing and magnitude standpoint. Now it’s up to the UFC to find out just who wins the ‘Bisping Sweepstakes’ and actually gets the next crack at the belt.